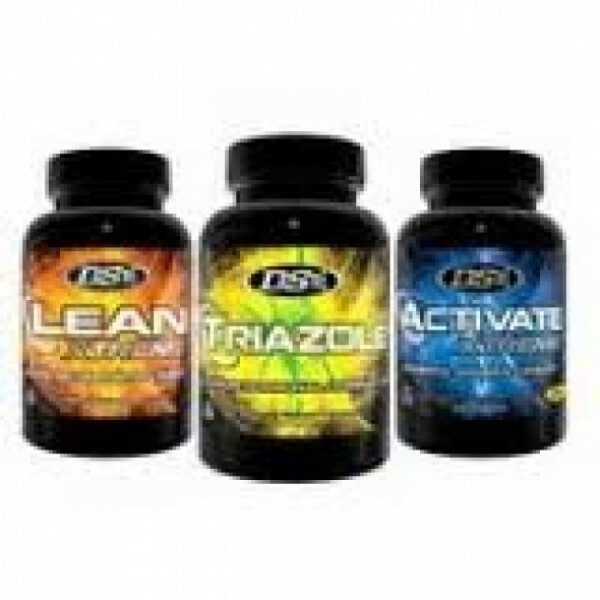 Produktinformationen "Driven Sports Advanced Natural Lean Muscle Stack"
Driven Sports are one of the leading brands when it comes to innovative, effective, natural products that gaurentee all the results, without the side-effects. Activate Xtreme V2 is the newly released improvement on one of the indutries leading natural testosterone boosters, Triazole will help reduce estrogen and promote natural test production & Lean Xtreme is the ultimate cortisol supressant and cutting agent. 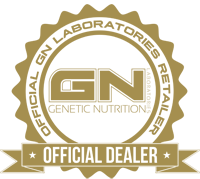 Weiterführende Links zu "Driven Sports Advanced Natural Lean Muscle Stack"
Kundenbewertungen für "Driven Sports Advanced Natural Lean Muscle Stack"